Market beauty with a vengeance and difference through these custom 3x5 inch square corner beauty salon magnets – 20 MIL. This magnet not only offer you large working area, but also comes with a certainty that it is going to last longer than regular small budget marketing magnets. Being offered in excitingly budget friendly price range you can avail huge discounts by bulk ordering it. Hand it out to your regular customers or gift them away during beauty or fashion events in the social circle or mail it to your regular customers – depending on the choice. It is still going to be the best and beautiful choice you have ever considered for marketing! 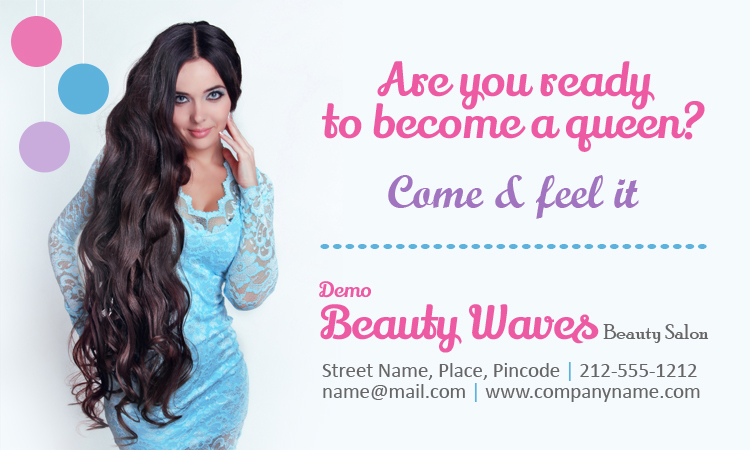 Request a quote to know price savings that you can avail by bulk ordering these customized 3x5 inch square corner beauty salon magnets – 20 MIL.